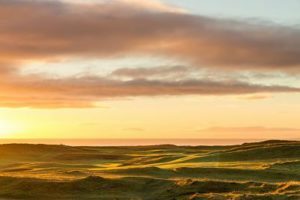 Brora Golf Club were recently featured on the popular golf website, Golf Today. The article ‘Off The Beaten Track’ provides a history of our club, as well as encouraging visitors to make the trip to Brora and play our unique venue. Golf Today covers news, history, lifestyle, tutorial and travel for the discerning golfer.